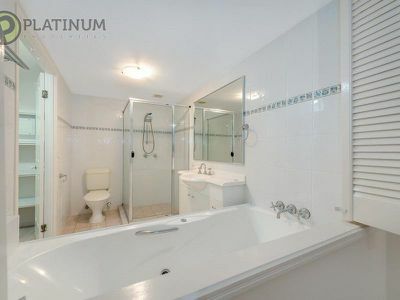 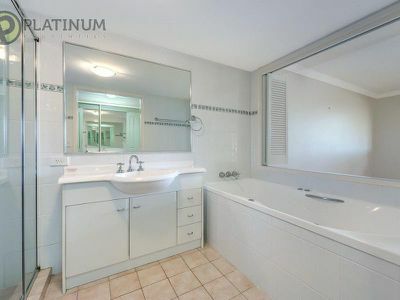 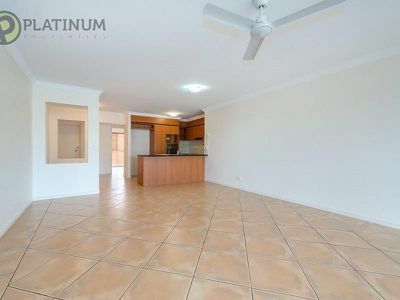 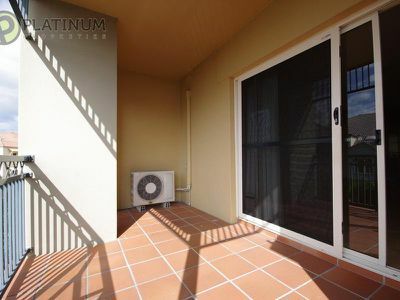 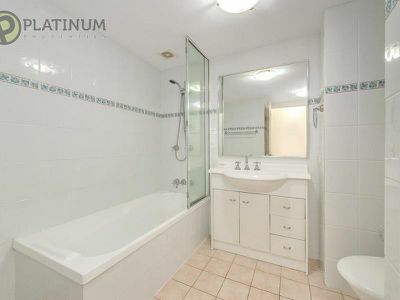 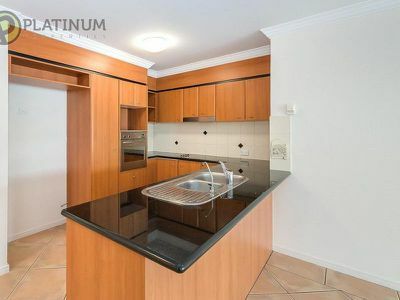 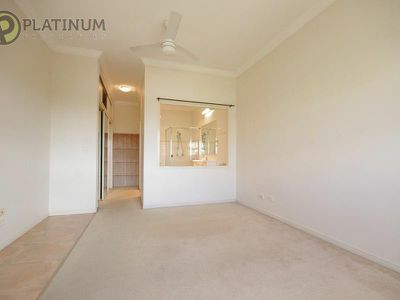 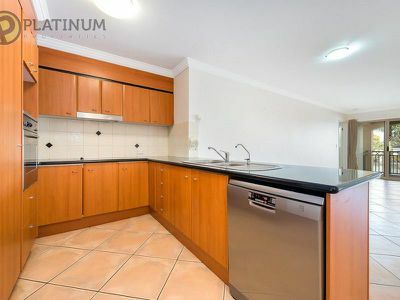 This spacious apartment MUST BE SOLD, the owner has dropped the price dramatically to meet the market. Remarkable as it may seem, at this reduced price you can get this stunning 3+1 bedroom, 2 bathroom top floor apartment that has some easterly views to the canal. 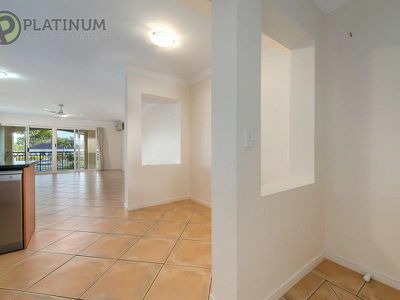 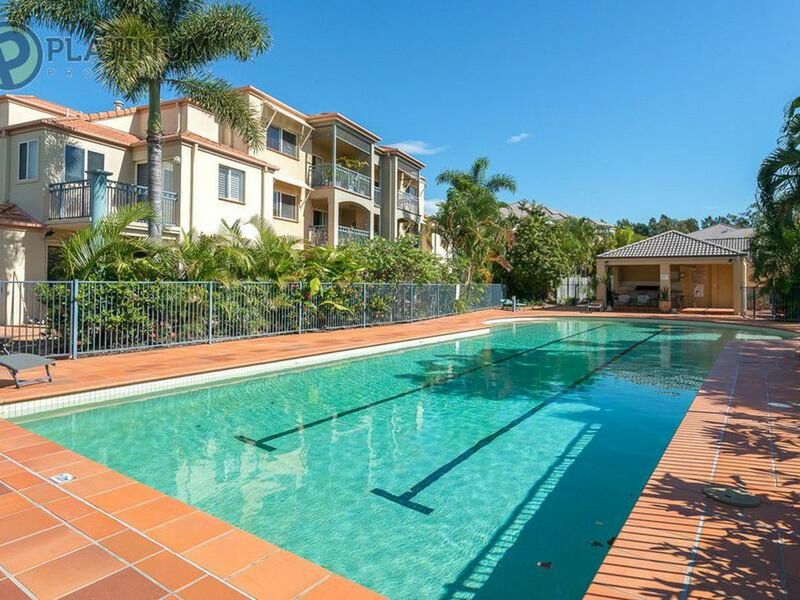 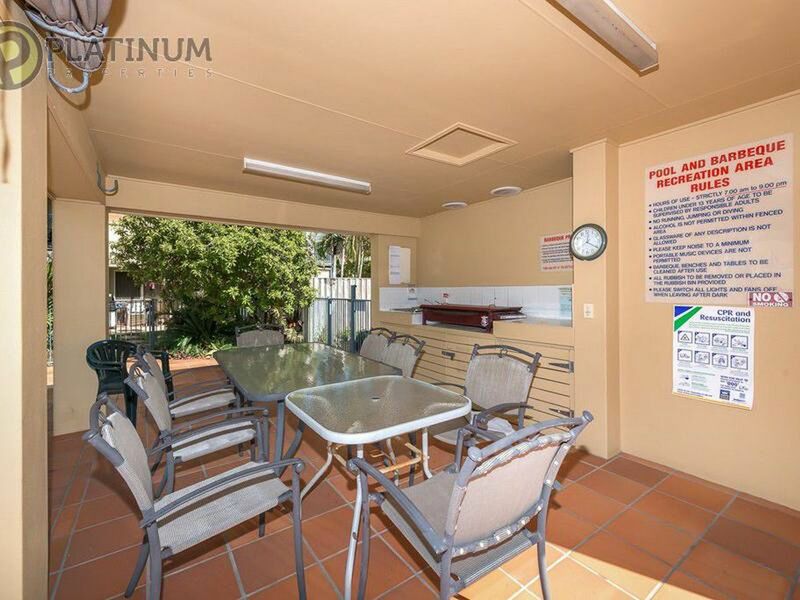 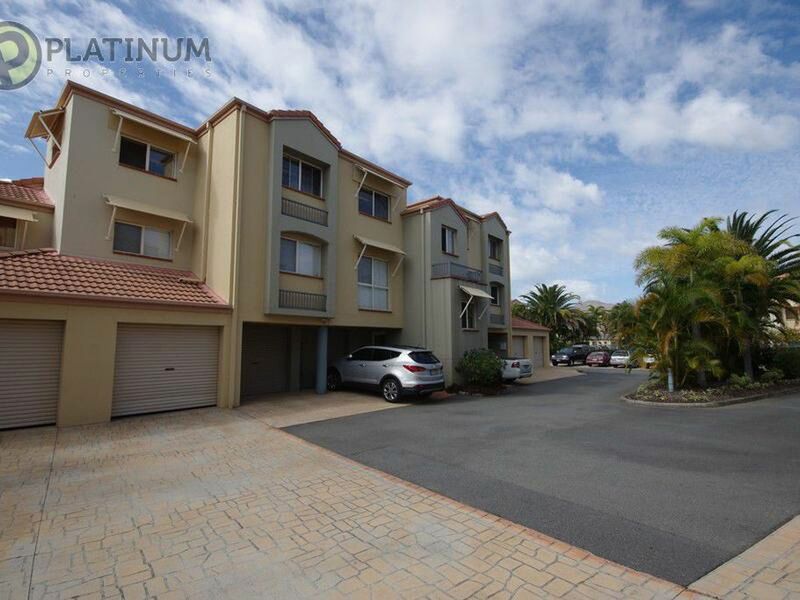 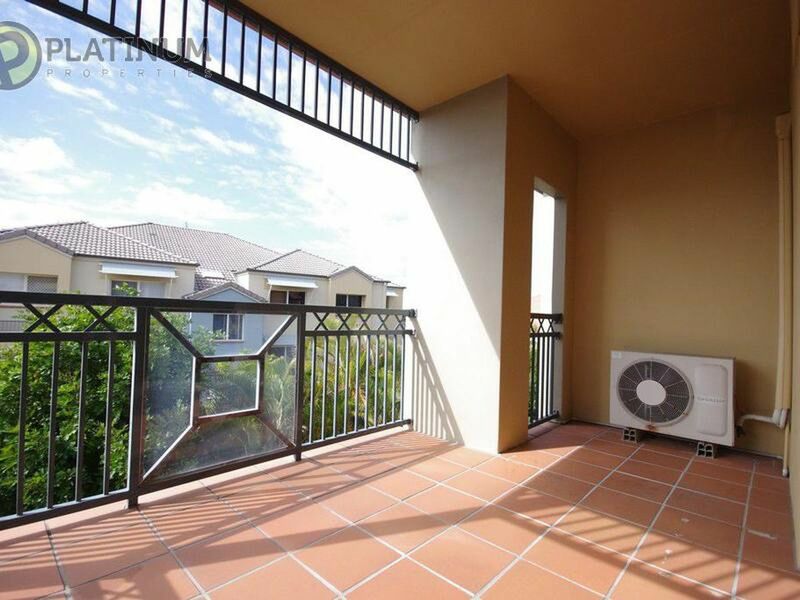 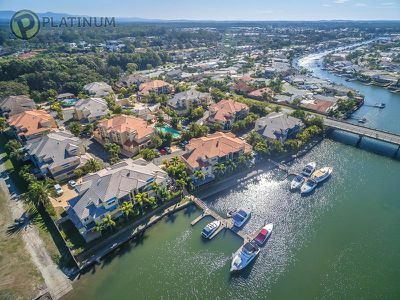 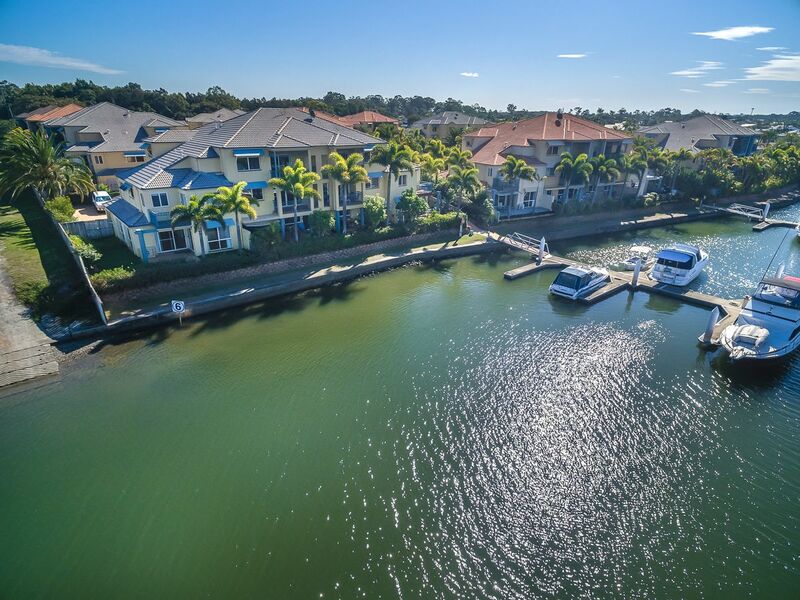 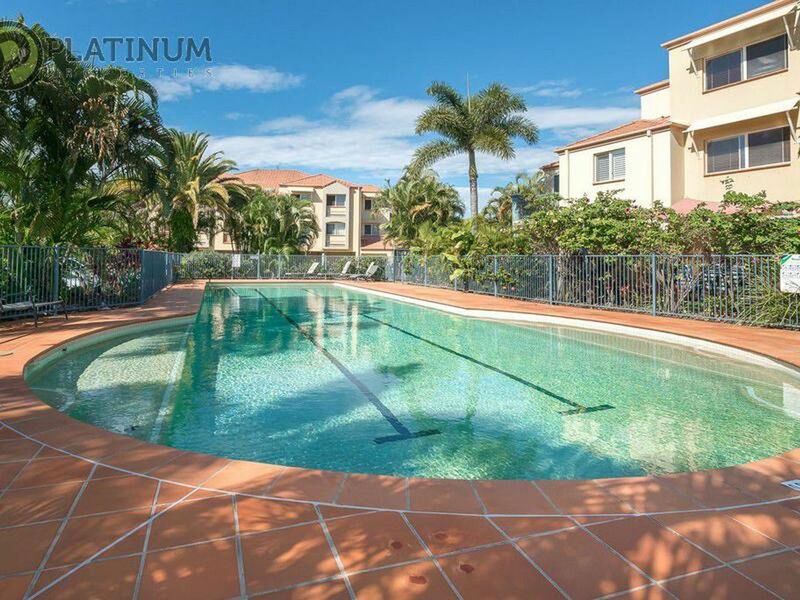 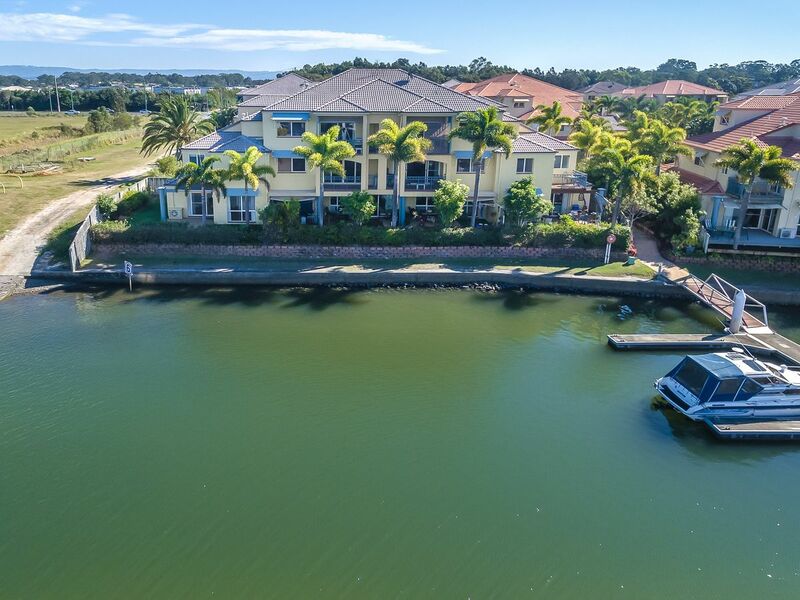 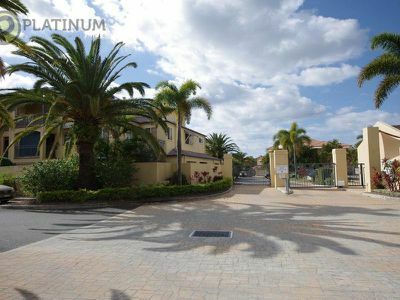 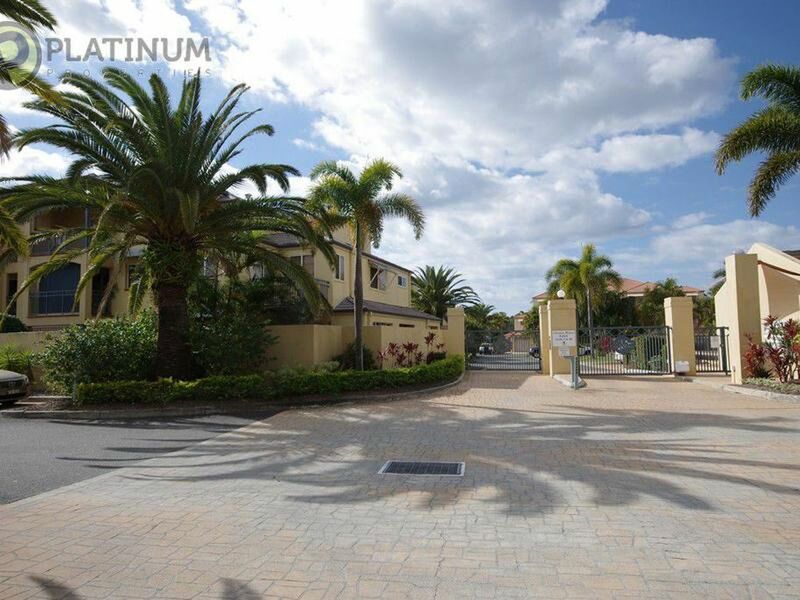 Runaway Bay is one of the most sought after locations on the Gold Coast, with easy access to the M1 and Helensvale rail yet just minutes to the beautiful Broadwater. Paradise for the keen anglers, with local fishermen attesting to an abundance of Bream, Cod & muddies in local waters.